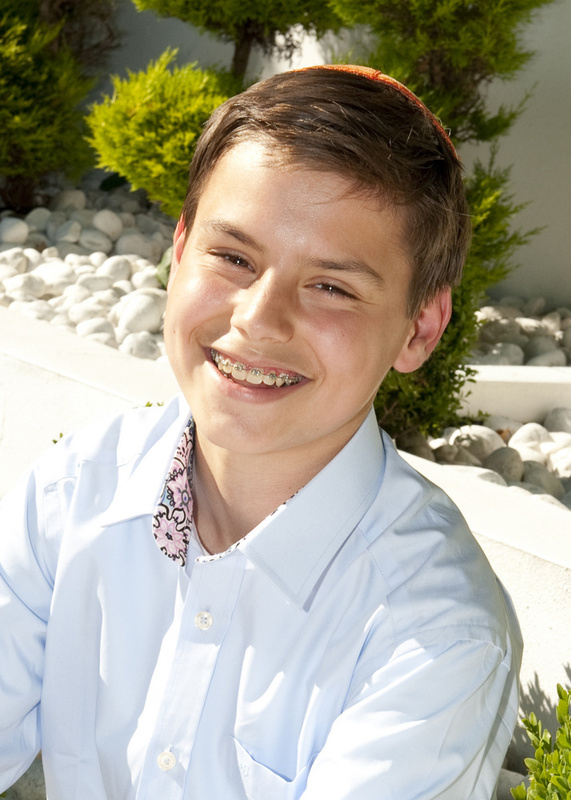 I have specialised in photographing barmitzvahs and batmitzvahs for many years, at a range of venues across London and the home counties. I am good at working with children and make them look great in the photos and I get on well with their parents too ! I form real bonds with the families I work with and am often privileged to photograph many members of the family over several years. I make an effort to know who everyone is and when something unexpected happens I have often provided last minute advice and support in the run up to the big day. Through a mix of reportage-style and posed photos, I tell the story of who the child is everyday, not just on their barmitzvah or batmitzvah day when they are dressed in their finest. Your child’s entry into adulthood will be recorded in a range of dynamic photographs, from formal portraits to the speeches and to the excitement of the party. You will have something to treasure for years to come. Please contact me on 07946 594969 to discuss your photographic requirements and I would be more than happy to come and see you in person to have a chat and to present my portfolio.